Nitasha Rajoo is excited to be an adjudicator at Penticton Kiwanis Music Festival for the 2019 Season. Nitasha has been a senior examiner for Drama Edexcel Exams in the UK, has adjudicated speech and drama festivals in Vancouver and Coquitlam and the Drama Schools Festival in Langley. Nitasha has over 20 years of experience in the performing arts as an actor, director and as an educator. Her love for the creative arts, education, travel and adventure has allowed her to work all over the globe leading workshops, teaching, directing and programming- including countries such as South Africa, India, Jamaica, the UK and now back home in Canada. Nitasha holds a Master of Arts in the Advanced Teachings of Shakespeare (Warwick, UK) and most recently delivered workshops at the ABCDE Conference entitled “Whoosh into Shakespeare.” She has presented at The Good Will Shakespeare Festival in Vernon, taught a series of drama workshops on Beauty and the Beast at the Welcome Centre in Surrey to new immigrants and refugees, and has been invited to consult on drama reform in schools in the Northwest Territories. 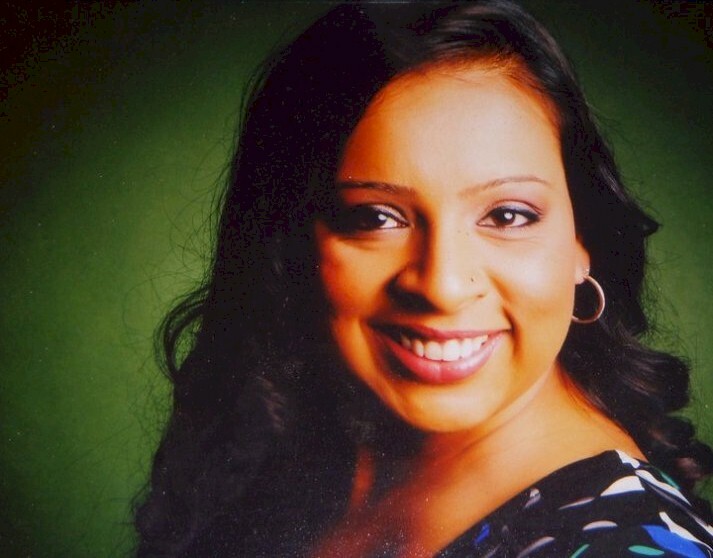 Nitasha currently teaches in the private and public schools in the Lower Mainland, is on the Board of Directors for the Jessie Richardson Awards, advises on educational and drama practice in schools, and is the program leader for the Creative Teens Program at The Arts Club in Vancouver.